Internet of Things (IoT) is simply described as any item besides computers and mobile devices that has the ability to connect to internet and in turn generate data information exchange, such as Smart TV, Android Smartwatch, Google Self Driving Bike, Beacons Technology, Wifi Smart AC and Kisi Smart Lock for offices access or residential home entry. The IoT deployment has changed our world for the better and has operated in the everyday of our lives. Not only IoT has taken over our daily lives, IoT has also made its mark in digital marketing opportunities, bringing in the major revolution in the business world. 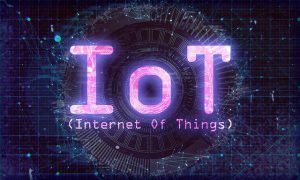 This is because IoT has the power to not only connect to internet, but also create user database from the massive data exchange collected, in which will turn into a cloud of data gathered known as the Big Data. According to the statistic of IoT usage among society is that, 22.5 billions of people will be utilizing IoT devices in year 2021. As for the potential advantage for digital marketers, 5 trillion of assets will go to the IoT communications networks. Additionally, from the research conducted by CISCO, the aggregate amount of data generation will come up to 1 trillion GB in all IoT devices in year 2020. From here, it is an obvious fact that IoT and Big Data are the golden assets for digital marketers to identify, classify and further understand their potential target markets in unprecedented efficiency. Now, we will discuss on the benefits of IoT and Big Data in digital marketing future. 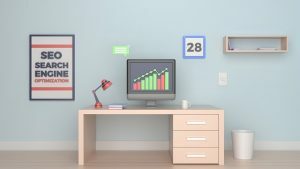 As we all know, digital marketing is all about time-saving and cost efficiency, and IoT has the similar features to increase effectiveness in digital marketing practices. Thus, from the Big Data received from IoT devices, digital marketers are able to trace consumer behavior, preferences and needs. From there, digital marketers use the customer information to customize search preferences of customers on their products by giving relevant ads, and also in turn provide customers with immediate solutions through the use of IoT appliances. This is where IoT becomes the primary weapon in creating the symbiotic benefits to both consumers and digital marketers. 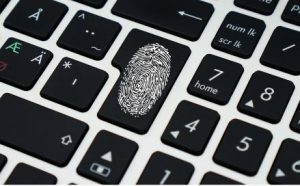 From the data information generated by the IoT devices, consumers leave data footprints of their point of interest and locations in their purchases in the form of cookies, which allows digital marketers to know what exactly the consumers’ demands are. 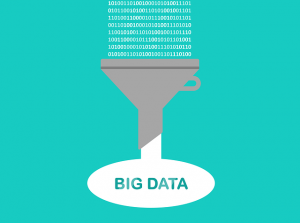 So, through the Big Data, it makes targeting audience much faster and easier for digital marketers, instead of traditional marketing which can only perform outbound marketing without knowing who will be viewing the ads of a product or service. This is extremely helpful in customizing digital marketing campaigns whereby from the data captured from the browsing cookies, helps digital marketers to come up with related enquiries through email marketing to consumers. With the added layer of depth in consumer behavior study, digital marketers can unlock every marketing gap and reach out to the target audience seamlessly. IoT enables the 2-way interaction of marketers and consumers, whereas the wealth of data owned by digital marketers further enhances the customer engagement whereby marketers who are connected to the consumers already knew what the consumers need, before consumers can even list out their buying patterns to the marketers. This is the key to save time in marketing any products or services. 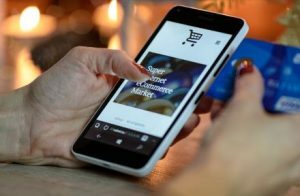 Not only so, the consumers’ Big Data collected by digital marketers will assist them in knowing which products are most searched and most bought by the consumers. This leads to saving production budget of digital marketers from producing irrelevant products that their target markets seldom need. At the same time, IoT devices can help digital marketers to track the latest trends in the market and helps in generating better ideas of producing a new product. The more marketers know what customers need, the more the customers will be loyal to your products. Subsequently, the customer loyalty increase will increase chances of attracting new buyers, thus strengthening brand awareness. Technology is the answer to immediate responses, in which therefore it boosts the speed of instant reply to any customer queries. In this way, it simultaneously improves the customer service. 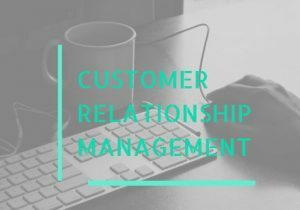 The frequency of customer coming back for more, it heavily depends on the CRM (customer relationship management) of a company. 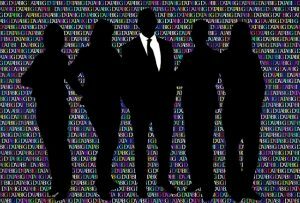 In the wake of a technology-advanced world that we live in today, there is an urgent need for digital marketers to foresee the upcoming reality that CRM will be the nucleus and the big force in combating against the competitive markets. In a big picture, the future of CRM relies on data analytics of consumer data scraping leads in database marketing, firmographics (industry targeting), geo-targeting (demographics), social media contact links, types of applied technology, management level and job levels. 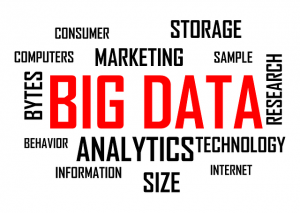 Through all these information gathered into a Big Data, it will help digital marketers in tailoring the customer-marketer relations throughout the marketing focus. With the entries of new technology applications such as Artificial Intelligence and Google Lens, which has given more opportunities for innovative intelligence to emerge, these applications share one thing in common: The improved visibility of content. With improved visibility means, higher brand recognition and therefore, boosts SEO ranking in the SERP. Instead of using type-search commands, people nowadays converge into AI-powered voice commands to search for queries. Based on the verbal keywords that people use in voice assistant search, digital marketers are able to track the search patterns of the consumers, and this will become the transforming point of how marketers produce their contents into a faster and more relevant result page generation. In turn, this will increase the lead generation of customers as well as the CTR (click through rate) of the content page. 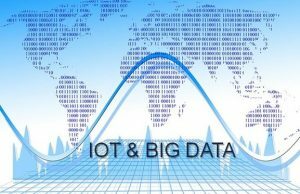 To wrap things up, IoT & Big Data is the central hub in digital marketing advancement and the key to new opportunities in the name of technology. If you want to understand what your competitors are coming out with, to derive knowledge on the consumer behavior by monitoring the market trends, it is by shifting from traditional marketing to digital marketing through IoT & Big Data as the main channels to reach out to customers and drive conversions like never before. This is because in this era, attracting target markets using technology is the way for them to notice your brand fast and gain the fastest response from them. You want your business to accelerate and earn big, don’t be a technology dropout, because technology is the highest calling to grow every businesses which leads to outstanding results!